Based on our revolutionary GFC 700 installed in thousands of new aircraft, GFC 500 offers Enhanced Stability and Protection, over speed and under speed protection and a dedicated LVL button. 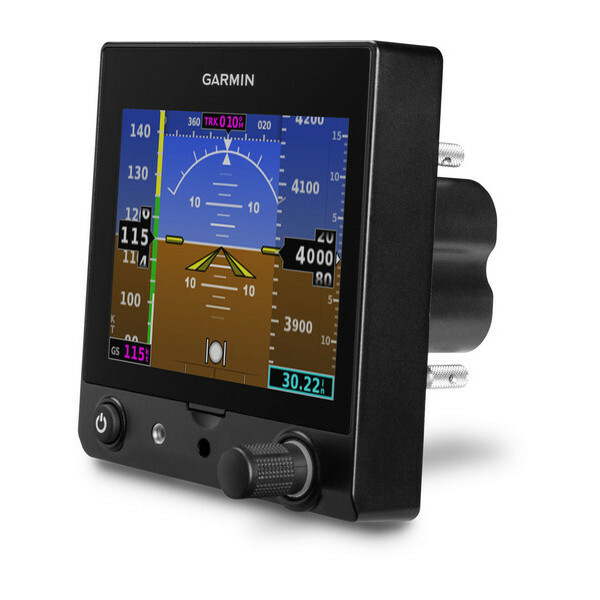 Plus, it provides the ability to fly coupled GPS and IFR approaches with compatible Garmin navigators and Nav/Comms as well as an optional go-around switch and automatic and manual electric trim. With supplemental type certification (STC) provided under an AML covering hundreds of certificated GA aircraft models, a G5 upgrade for your cockpit offers maximum capability and value for minimal downtime, paperwork and expense. You can select from an array of approved installation configurations incorporating single or dual G5 displays. And no matter which installation you choose, you’ll be flying with the peace of mind that comes with our industry-leading Garmin warranty backed by our No. 1-ranked product support team. 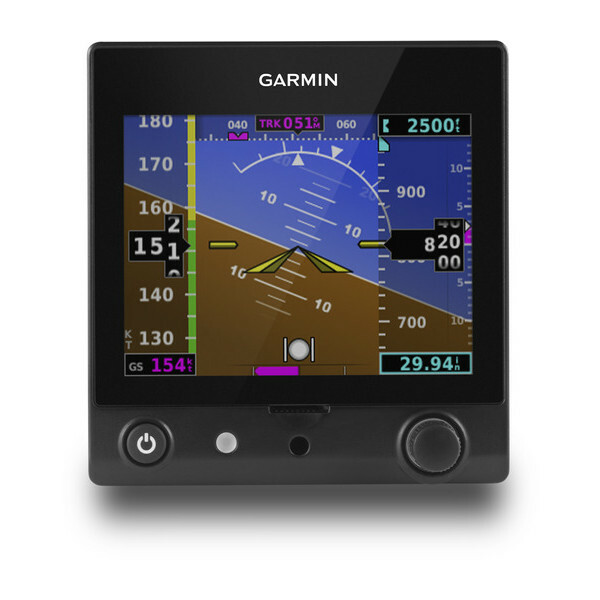 See your authorized Garmin installation centre for more details on the G5 glass upgrade for your aircraft.